Clear your calendar. The Peer-to-Peer Professional Forum Conference is coming to Miami! Kick off your day with an interactive half-day summit. 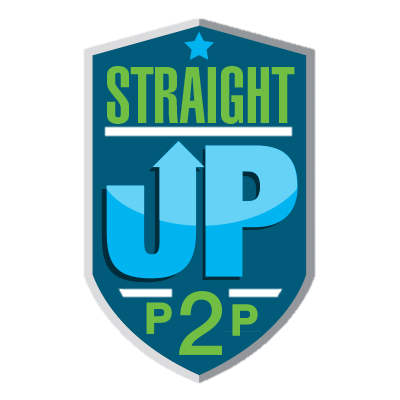 Join P2P professionals from Miami and across the country in an interactive half-day summit focused on preparing your fundraising programs to thrive in the quickly changing P2P fundraising world. Hear directly from Blackbaud TeamRaiser® customers and Blackbaud’s P2P experts on strategies to grow your fundraising programs, and learn about the practical application for implementing those strategies in Blackbaud TeamRaiser and the other Blackbaud P2P fundraising solutions. This session will specifically address portfolio-style P2P fundraising, retention-driven growth opportunities, and growth through social fundraising. Check in and grab some goodies. Explore the evolution of peer-to-peer fundraising, how we’re preparing for the future, and how to get your events ready for what’s next. 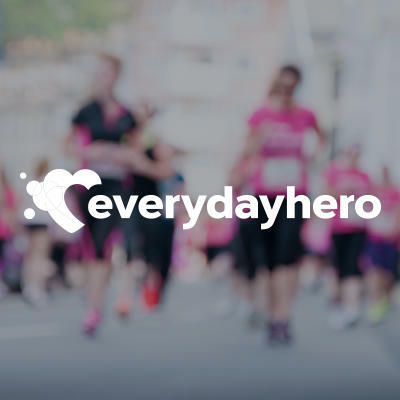 Discover how to use Facebook’s new Fundraising API to expand the fundraising footprint of your TeamRaiser® event. You’ll learn how to manage, process, and record Facebook donations. Questions from Blackbaud’s TeamRaiser and everydayhero® communities will be asked and answered. Participation is a must. Virtual events are a reality! Join us for a quick tour.Meet and enjoy cocktails with industry peers. Virtual events are a reality! Join us for a quick tour. BREAKFAST: Check in and grab some goodies! Don't Miss the P2P Professional Forum Conference. Registering for Blackbaud's P2P Summit does not register you for the 2018 Peer-to-Peer Professional Forum Conference. If you haven’t already, please register for the Peer-to-Peer Professional Forum Conference here. And while you're there, don't miss our lineup of speakers and activities. Peer-to-peer fundraising is on the cusp of enormous change as tools to harness big data supercharge our ability to raise more by connecting with supporters in previously unimaginable ways. Shana Masterson from Blackbaud provides a preview of the game changing power of predictive analytics. THURSDAY, MARCH 1 I 7:30-8:00 P.M. The Cash, Sweat & Tears Awards honor the passion of extraordinary volunteers—the people who take on physical challenges, overcome obstacles, and raise huge sums from their networks on behalf of your causes. Join us in honoring the year’s most inspiring volunteer fundraiser. Click here to read about the 2016 Cash, Sweat & Tears Award Winner, Alexys Flemming, and learn more about the extraordinary list of individuals recognized since 2009. THURSDAY, MARCH 1 I 11:00 A.M.-1:00 P.M. AND 6:15-7:00 P.M.
lJoin us at the Blackbaud booth in the exhibit hall for your opportunity to get a new professional headshot. Access is available on a first come first serve basis. While you're at the conference, don’t forget to stop by the Blackbaud booth to discover the latest technology that helps you elevate your peer-to-peer fundraising efforts and get the most return for your cause.